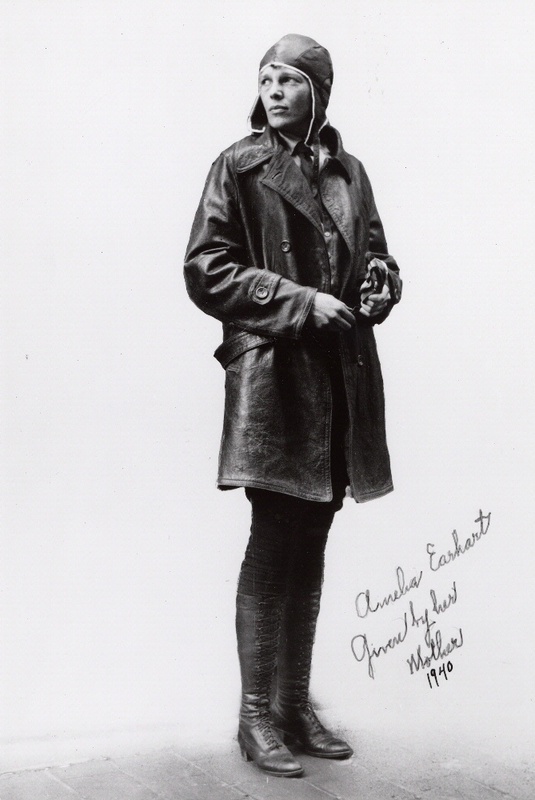 Amelia Earhart reluctantly married her public relations manager George Putnam in 1931. 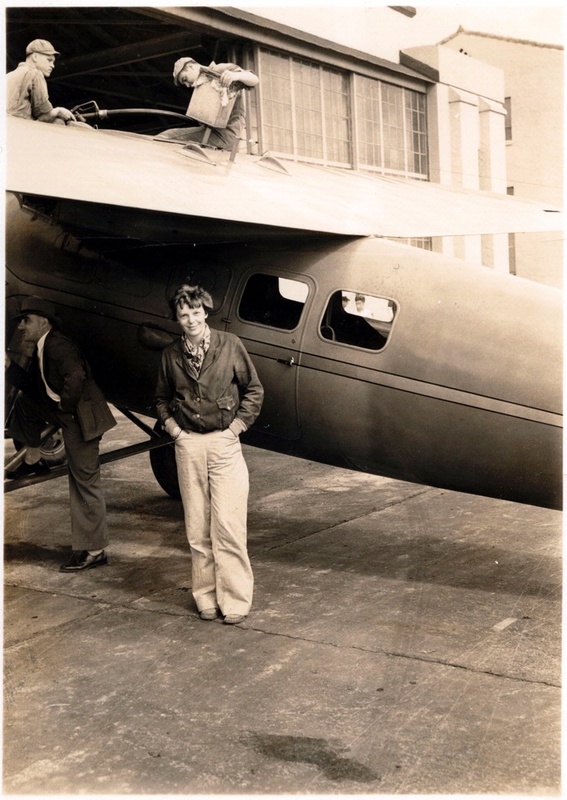 Amelia Earhart and George Palmer Putnam. 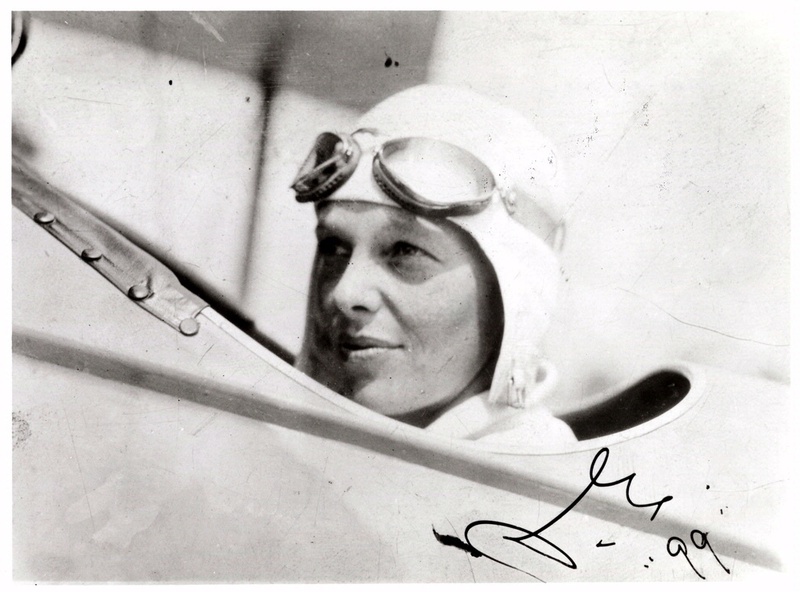 After Earhart’s transatlantic passenger flight, publisher and public relations wizard Putnam became her manager. 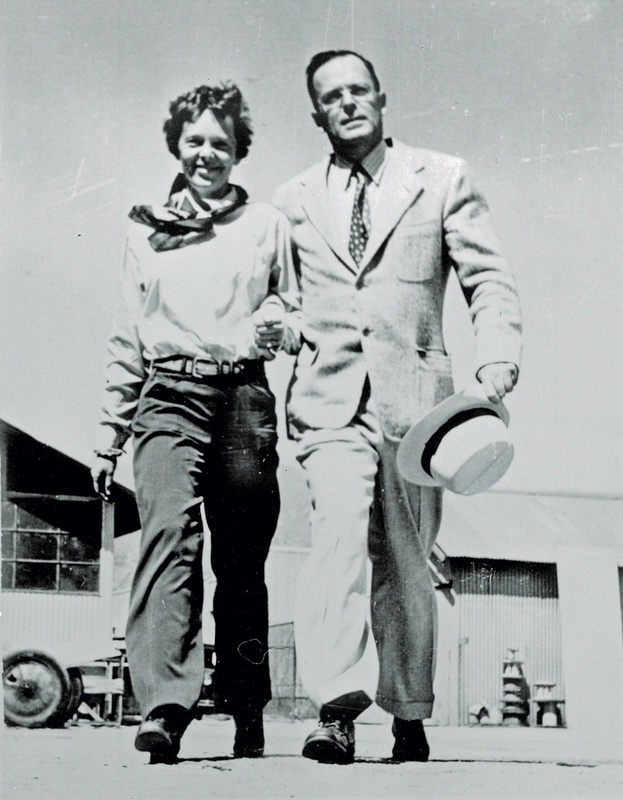 In 1931 she married him—hesitantly—on the condition that they would separate in a year if unhappy. 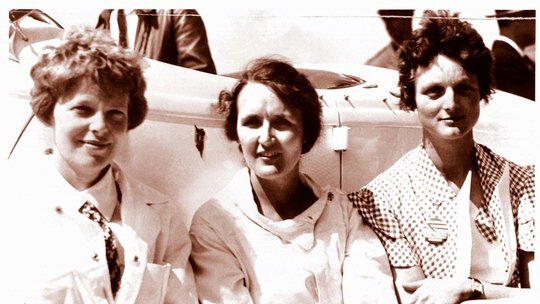 Though some called it a marriage of convenience, they remained together.